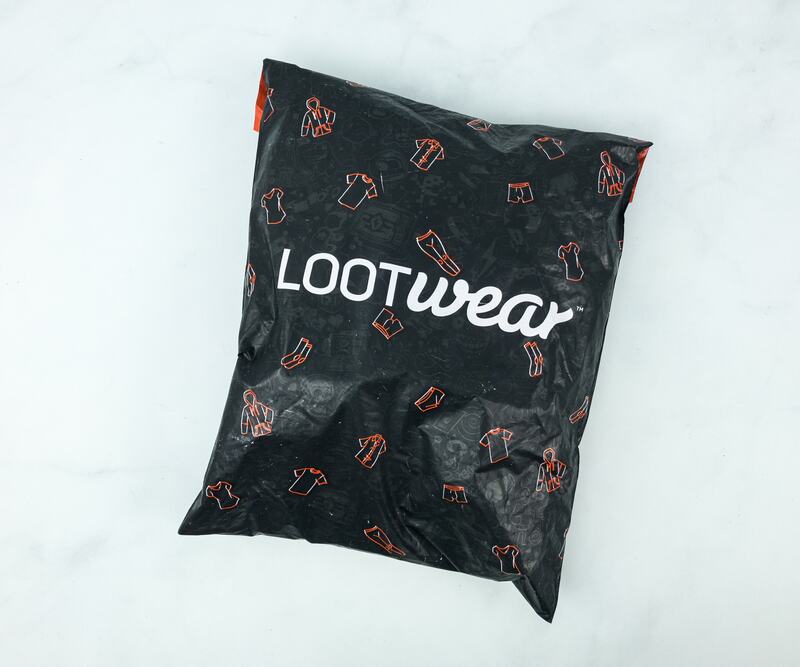 Take a peek at my new socks! 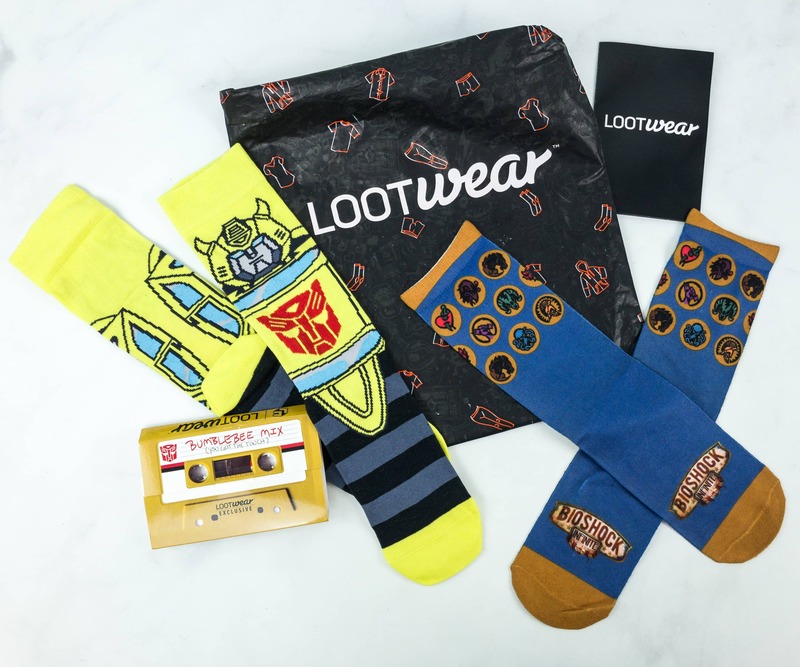 The February 2019 Loot Socks theme is TRANSFORMATION! 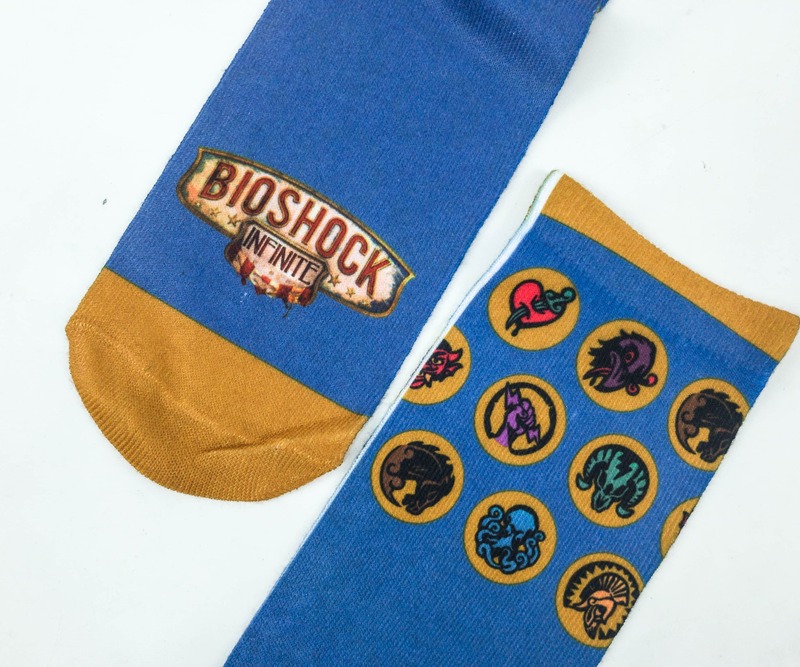 Loot Socks: EXCLUSIVE Bioshock Infinite Socks. 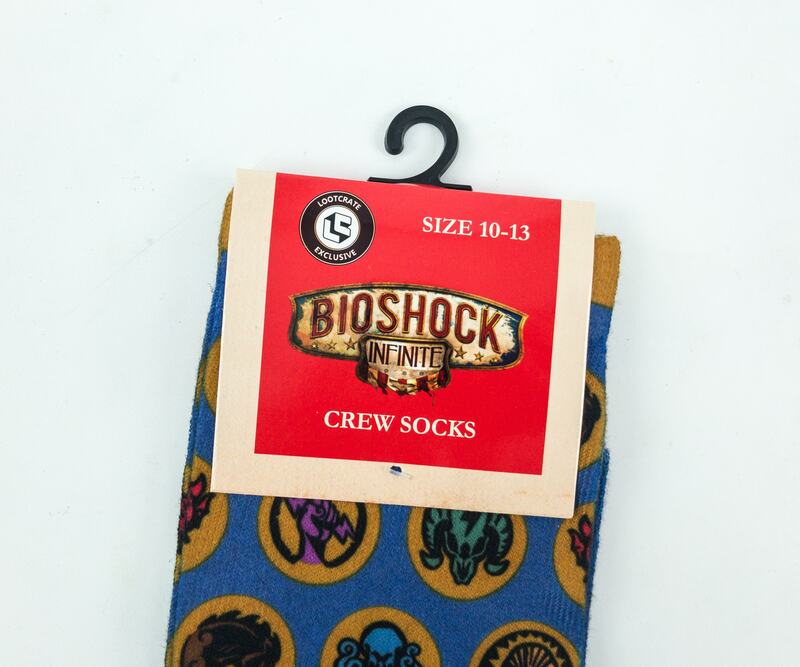 The first pair of socks features one of the most famous games in 2013, Bioshock Infinite. 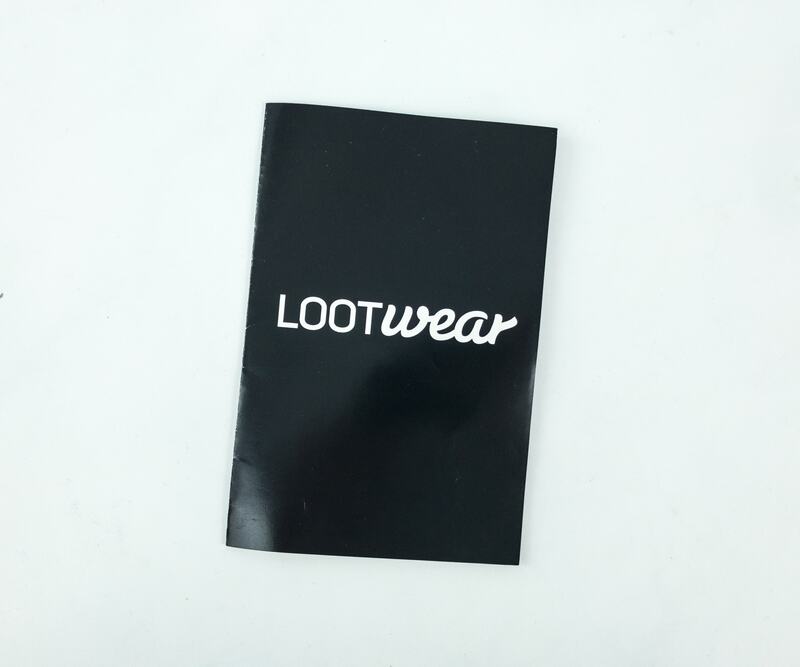 It was developed by Irrational Games and published by 2K games. 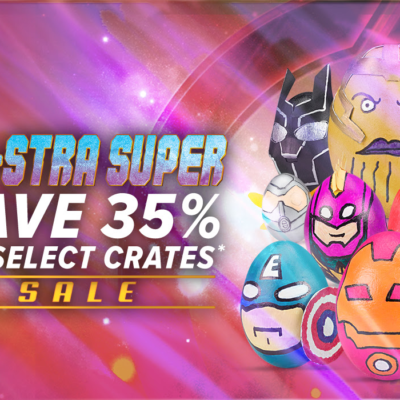 It can be played on PS3, XboX 360, and OS X worldwide. 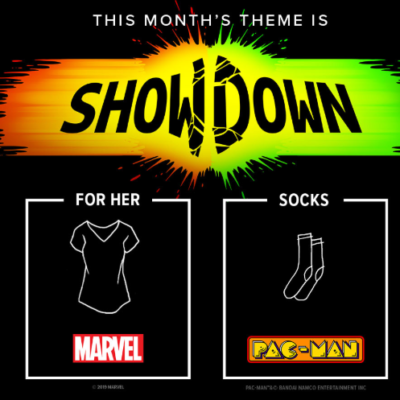 The socks are made of 95% nylon and 5% lycra. 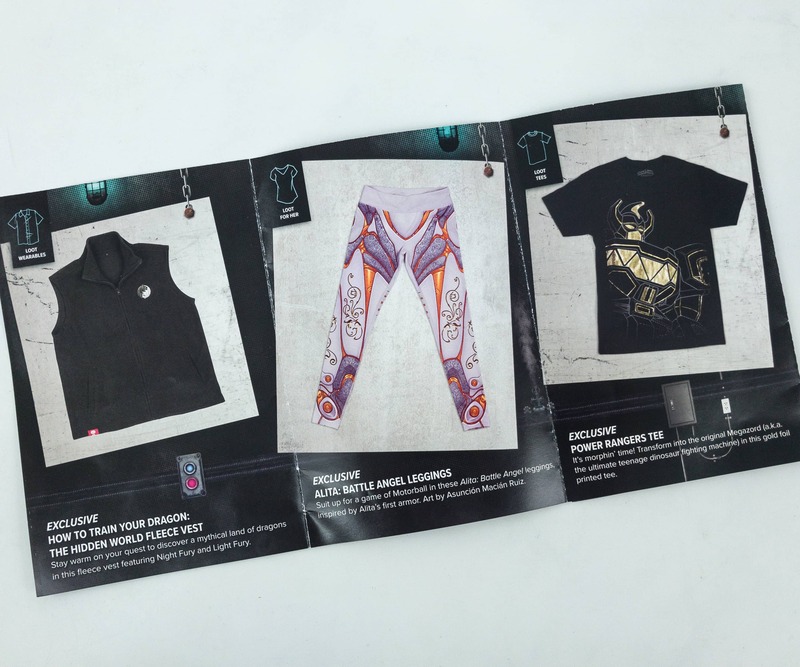 It fits size 10-13. Blue is the base color, and the cuffs, heels, and toes are in brown. There’s also a Bioshock Infinite logo on the foot part. 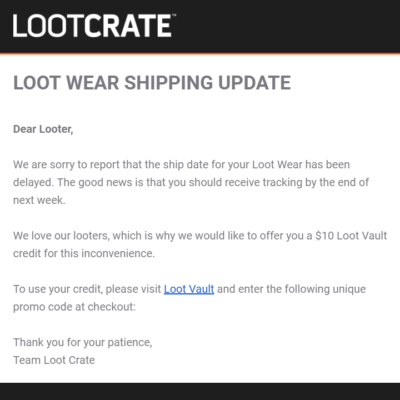 Below the cuffs are different kinds of emblems from the game! How cool! 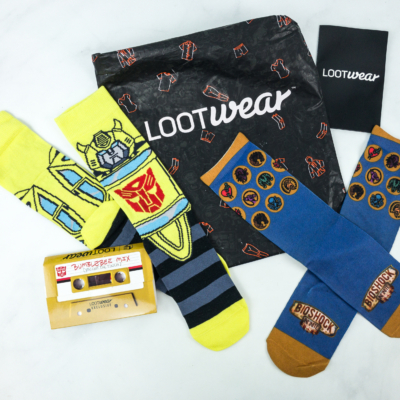 Loot Socks: EXCLUSIVE Transformers Socks. 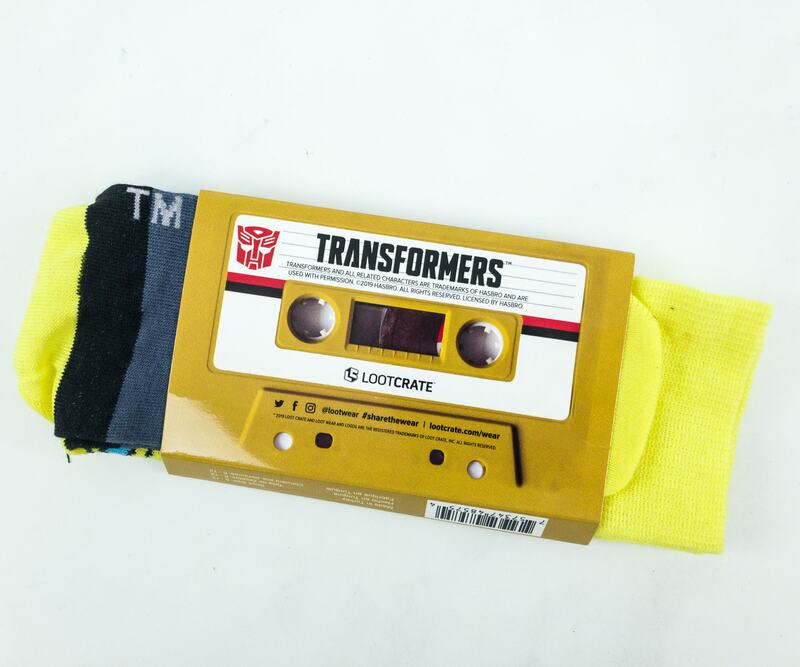 If you are a Transformers fan, then the color of these socks are already a giveaway. 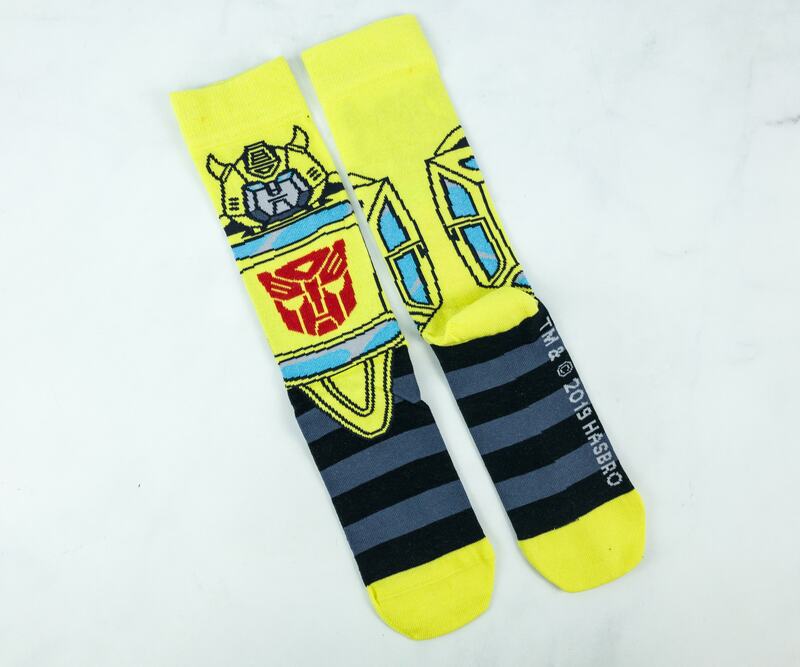 It’s none other than BumbleBee! 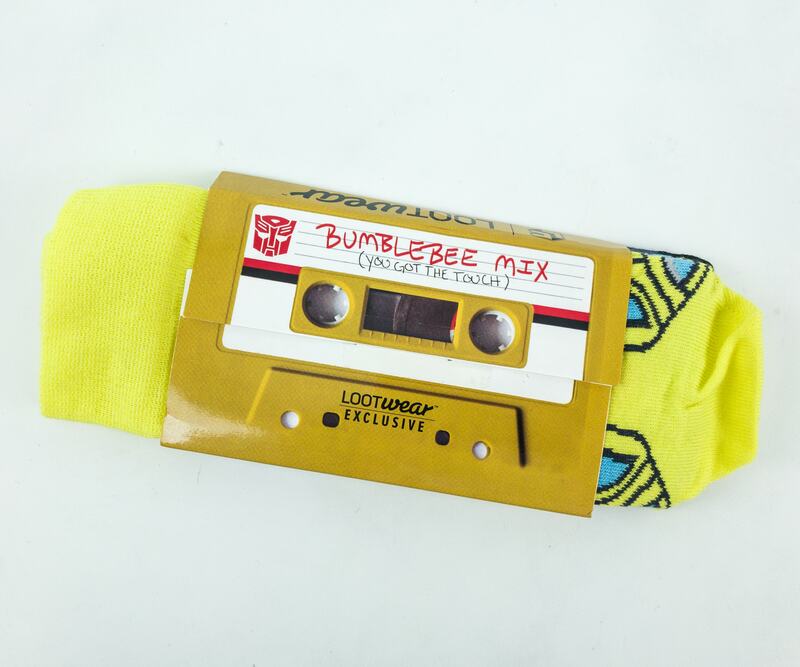 The label is designed like an old cassette tape featuring Bumble Bee’s exclusive mix music! 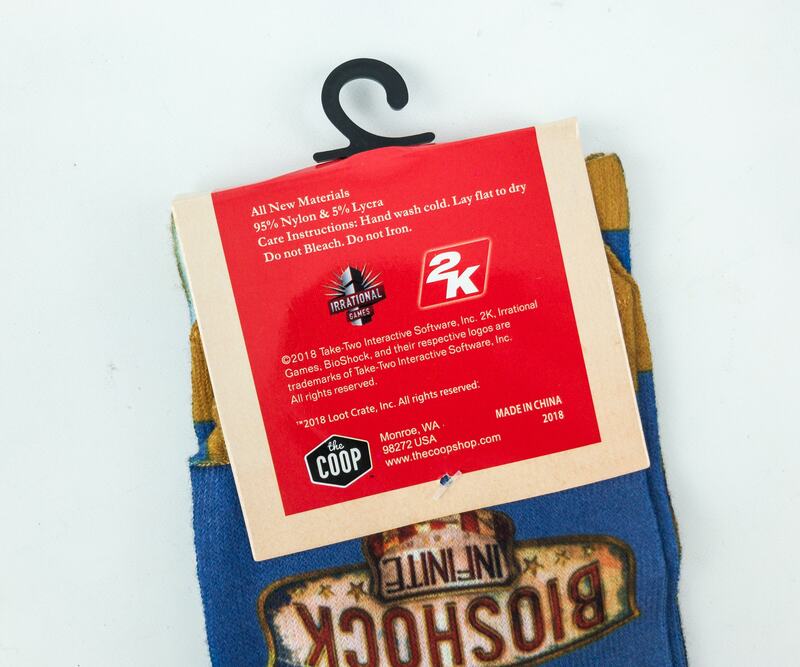 The socks have black and grey stripes on the soles. 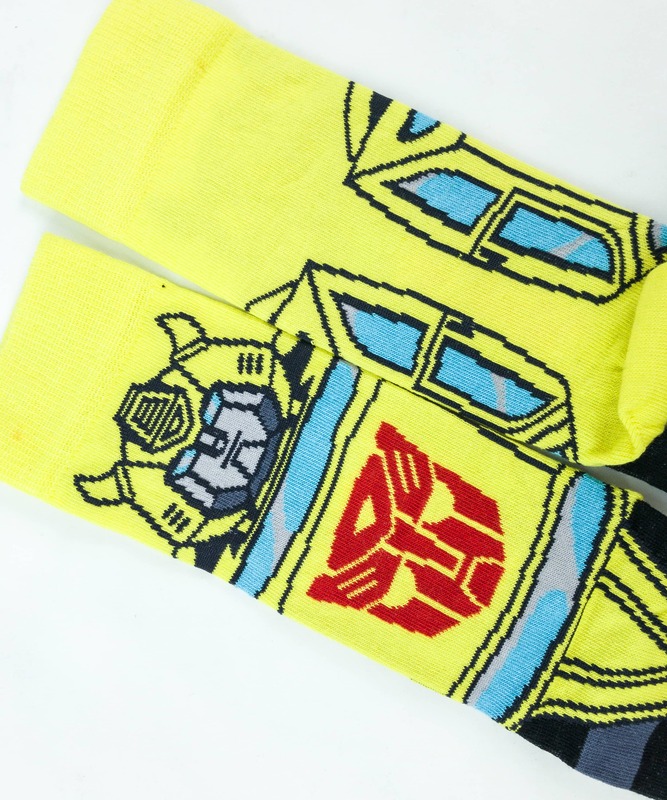 When you put the socks together, you’ll get the whole image of Bumble Bee! 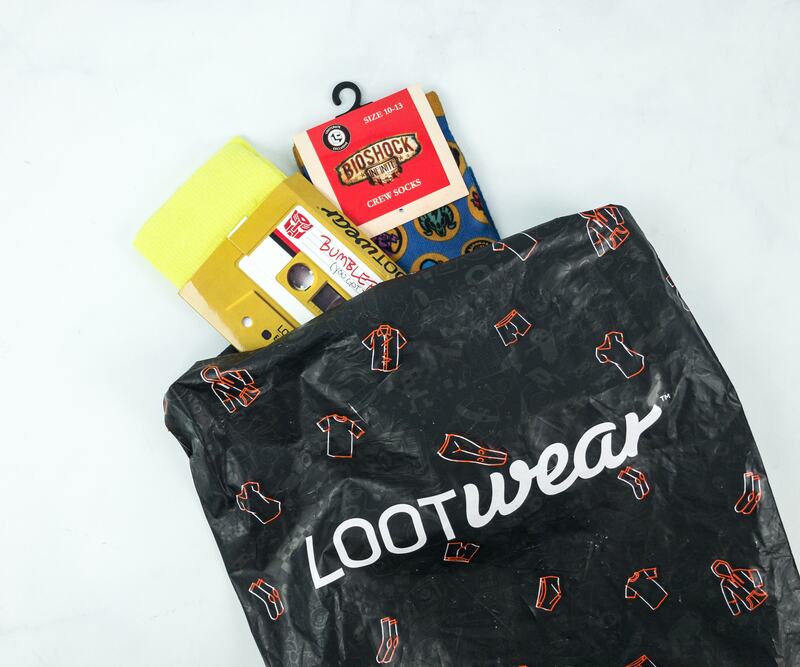 Loot Socks is a fantastic subscription to try if you love collecting socks or if you just want geeky stuff in general. 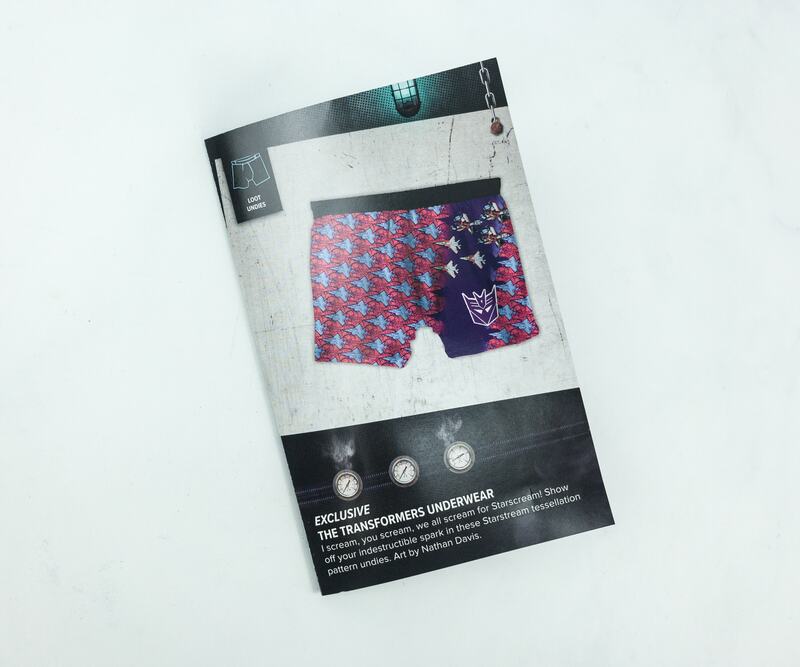 They always send fun and exclusive designs, much to our delight. 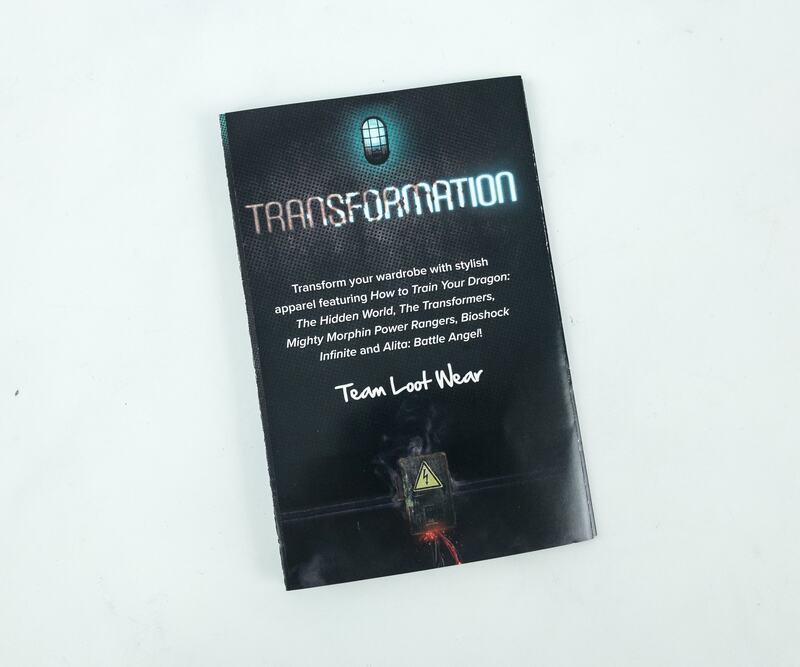 This month, they featured Bioshock Infinite and Bumble Bee, which both fit the Transformation theme very well. 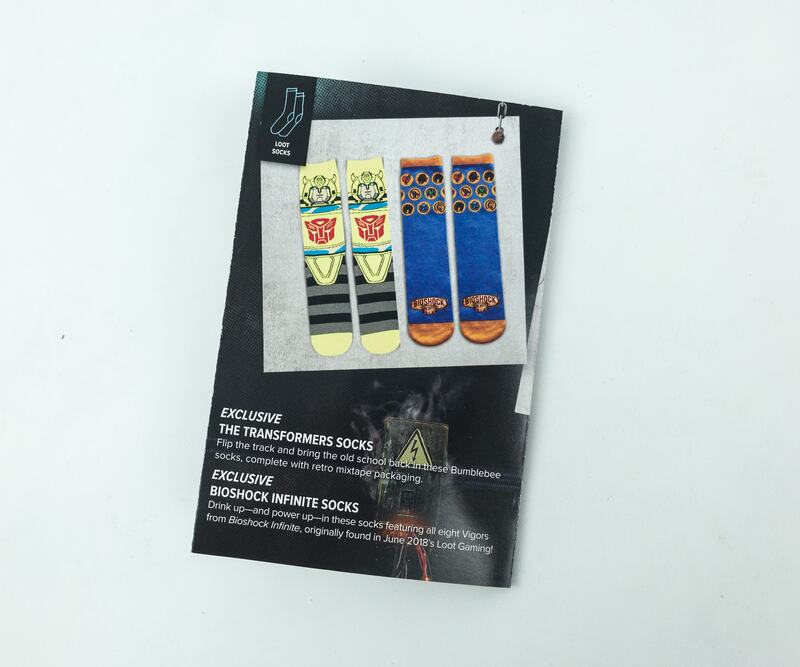 The socks are also made of high-quality materials and are soft, breathable, and comfortable to wear. 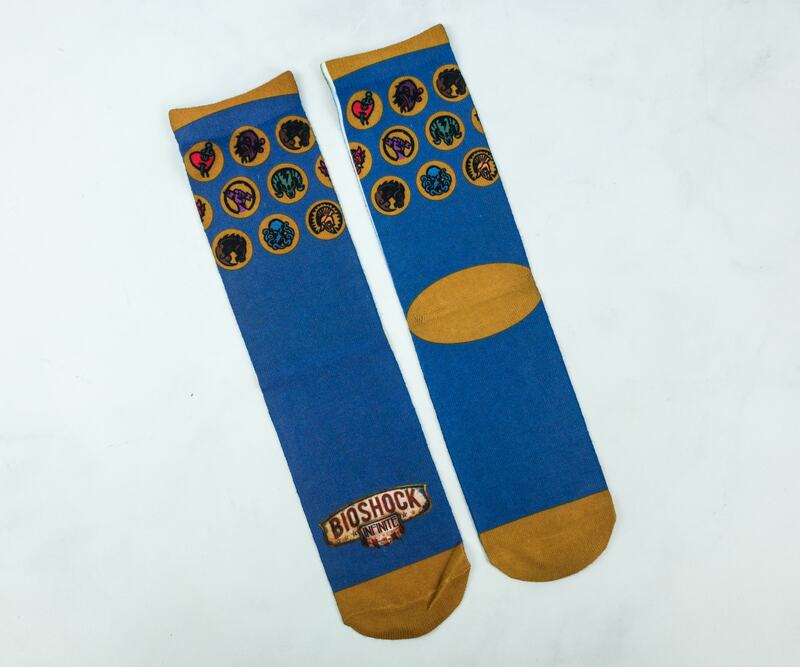 For just $10 a month, getting two well-designed geeky socks is totally worth it!